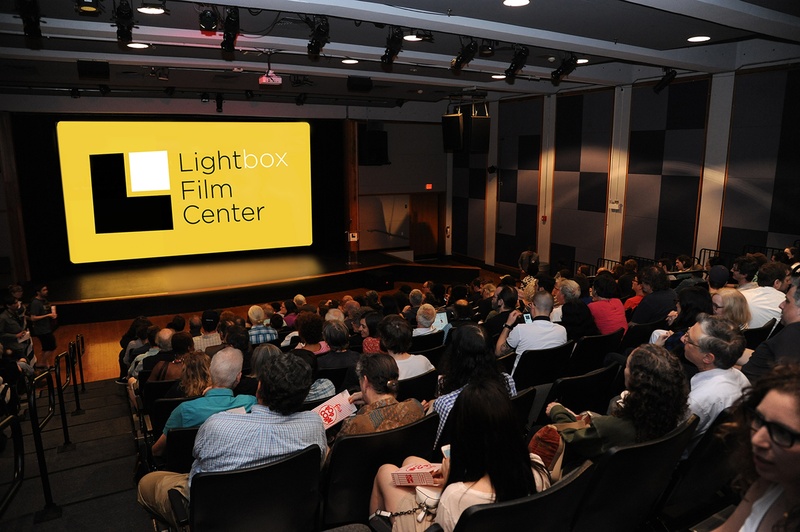 Lightbox Film Center is Philadelphia’s premier exhibitor of film and moving image art. As the signature arts program of International House Philadelphia, Lightbox presents an unparalleled slate of repertory, nonfiction, experimental and international cinema. Beyond the traditional movie theater experience, Lightbox delivers enriching film programs with artist talks, live music and other multidisciplinary programs year-round in a dedicated venue known as a gathering place for cinephiles. Each year, Lightbox Film Center curates film programs that would otherwise go unseen in Philadelphia. Last fiscal year alone, Lightbox curated 130 individual film programs, featuring artists and subjects that spanned the globe and the bounds of artistic expression. Lightbox also sees itself as a center for film and media arts education, and provides opportunity for the community to engage directly with artists through Q&As, lectures, and conversations.